I. 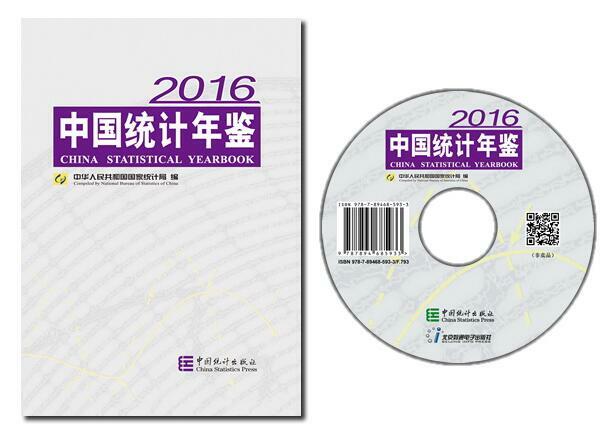 China Statistical Yearbook 2016 is an annual statistical publication, which reflects comprehensively the economic and social development of China. 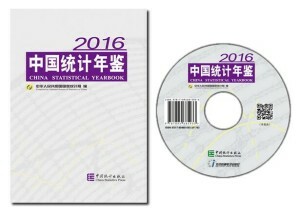 It covers data for 2015 and key statistical data in recent years and some historically important years at the national level and the local levels of province, autonomous region and municipality directly under the Central Government.